PPC also known as Pay Per Click, are actually paid ads that rank top on every search engine search results. PPC allows you to prominently display your products and services on search engines. PPC is directly linked to increasing your brand’s exposure and trust that can give you quality leads and higher sales. CodesGesture Technology Pvt. Ltd. is one of the most reliable digital media and PPC Company in Gorakhpur offering PPC management services, that gives maximum return on investments (ROI) on our clients investments. With a dynamic team of PPC experts, we establish strategies as per your business requirements and run PPC campaigns on Google, Bing, Facebook, Yahoo, LinkedIn and other digital platforms. We value your money so we developed a well-structured work methodology that helps our clients generate leads for their products and services at the most optimal spends. Here are few facts that helps you to decide how PPC is better option for your business to establish their brand’s exposure, trust and value. 64.6% of people click on Google Ads when they are looking for a service or product online. 50% of people arriving at a retailer’s site from paid ads are more likely to buy than those who came from an organic link. While Search Engine Optimization is a great approach for long-term growth, sometimes you really need an immediate boost. 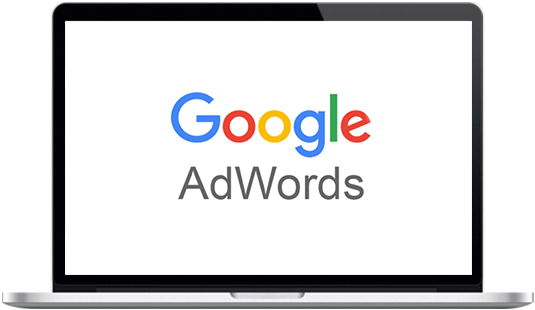 GodesGesture, Company in Gorakhpur, offers Google Adwords campaign management, ensuring that the money you spend is put to the very best possible use. Search Engine Marketing (PPC) is a procedure of continuous improvement, and you will see great improvement as a result of our expertise, sincerity, hard work and passion for the business. We will never cut corners to get you ahead. When you put your trust in CodesGesture, you can rest assured that we will always act ethically, honestly, and in your best interest. CodesGesture Technology states that, 'Search Engine Marketing (PPC) is an essential element for your online business market strategy.' CodesGesture includes the SEO, PPC management, PPC advertising campaign and Paid directory inclusion in the definition & platforms of Search Engine Marketing (PPC).